If you’re looking to add that extra impact to your alfresco area, then patio plants are the ideal go to. Patio plants can add a whole other dimension to your outdoor space. They can be layered using various heights to fill space or draw your eye to a particular area in your patio. Or, they can create an oasis for you to sit and relax in. And, they can also create a frame to feature a certain area of your alfresco. 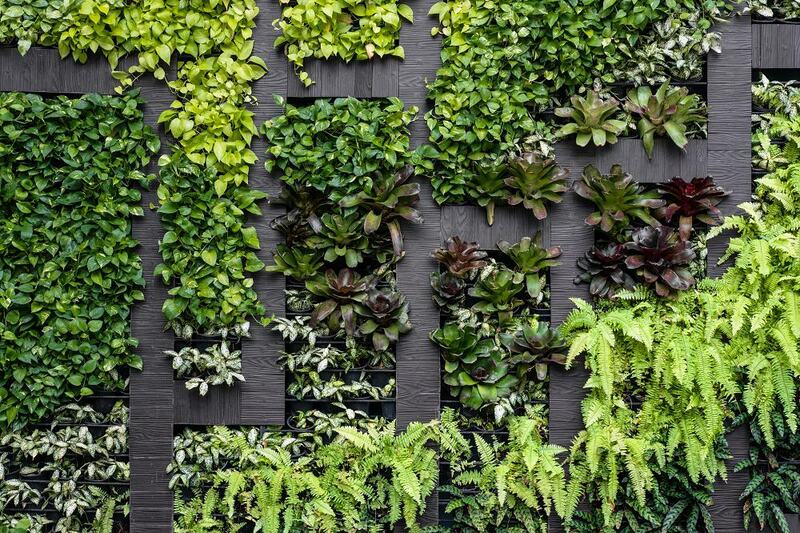 There are many options to using your patio plants to create impact. So, what are the best patio plants to use? Here are four patio plants that we have seen used really effectively. 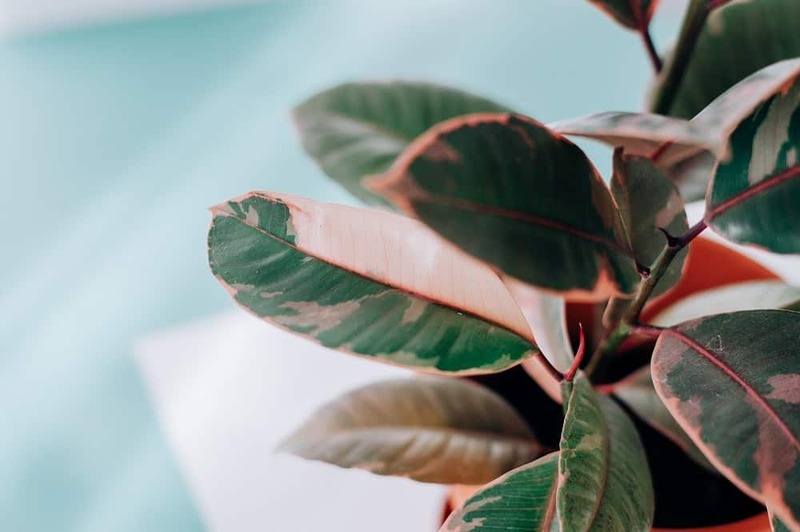 Ficus are one of the best patio plants out there. They are really well suited to life under a patio or an outdoor room. Ficus are available in a variety of names and are quite hardy. And, they are green all year round and have some stunning leaf colouring. Ferns are another great patio plant and they come in a huge range of varieties. You can mix and match them to create an area of textural impact. Or choose all the same variety and create a beautiful plump green space full of foliage that has a real wow factor. They are also evergreen, so you have colour all year round. 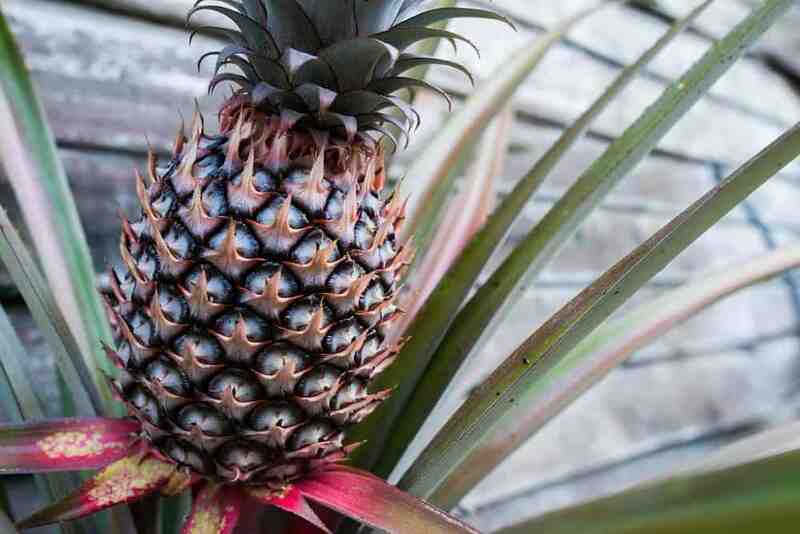 A pineapple is a great plant for your patio as they will grow just about anywhere. They are ridiculously easy to grow and don’t take much care. They have a long thin leaf and will grow in very shallow pots because the pineapple itself grows above the plant. When they start to fruit the flower is spectacular. And you get to see the fruit take shape right before your eyes. However, pineapples only fruit once in their lifetime before they begin to die. The good news is that they do the produce baby plants from the crown. These baby plants can issue their own fruit. Bromeliads are a beautifully exotic looking plant, with a gorgeous flower. 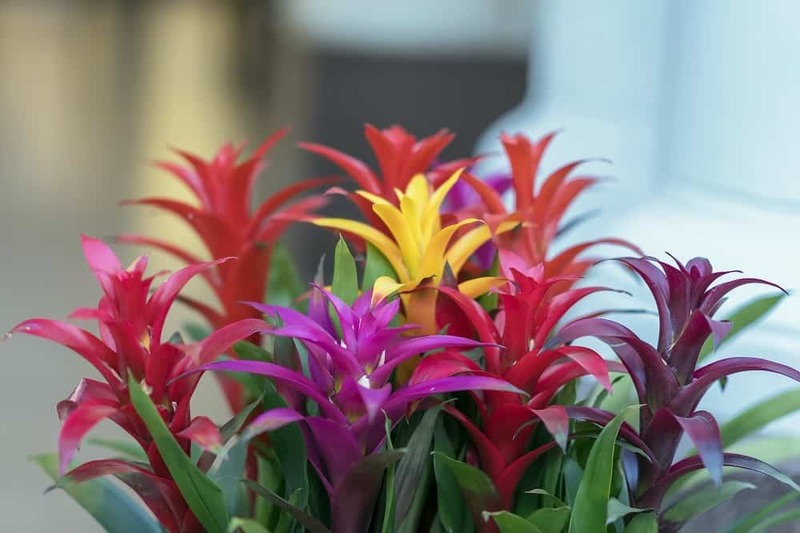 As a patio plant, bromeliads have a visually stunning impact. They are relatively easy to look after. Like the pineapple, if you harvest the ‘pups’ (small growths produced by the original plant) and place them in pots you don’t have to worry about purchasing new plants when your original Bromeliads start to die off. More information about why adding plants to your alfresco is beneficial is shared in Four tips to freshen up your alfresco. If you need help creating your dream alfresco, feel free to contact our Alfresco Specialist, Letitia Awdjew.